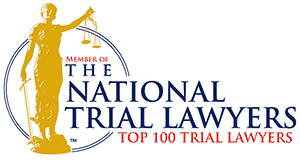 If you or someone you love has been arrested, you need a trusted criminal defense lawyer. 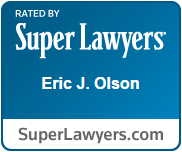 Contact attorney Eric J. Olson for a free consultation. At Olson Defense, we are happy to answer your questions and assist you with any concerns 24 hours a day, 365 days a year.